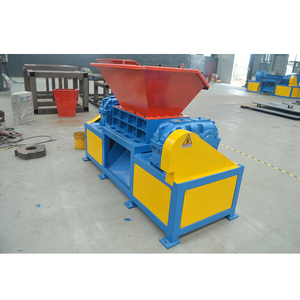 General type of plastic crusher, the use of sealed bearings, so that the bearing rotation for a long time to maintain good; 3). Because of the more blade, the change is relatively complex; 3). Rotating blade with detachable blades can be adjusted with sealed bearings and the knife block is heat treatment; 4). 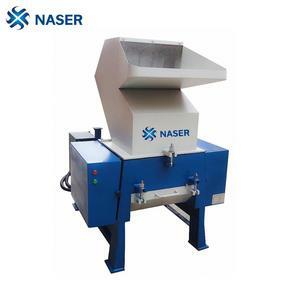 Terex Shredder Machinery (Jiangsu) Co., Ltd.
Maanshan Hengkun Machinery Manufacturing Co., Ltd.
Good price flake blade recycling waste plastic crusher/pet bottle granulator 1. Flake cutter blade is in between claw and flat cutter blade. Suitable for recycle and restore of conventional sheets, tube plastics, profiles, packing plastics, extrusion mould products and runners; 2. 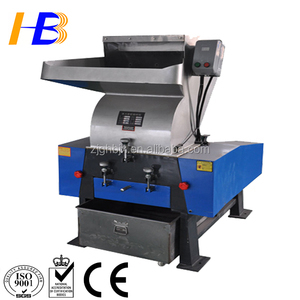 General operation adopted with airtight sealed bearing to allow long hours rotation; well designed cutter blades, to ensure the balance of pellets sizes after crushed; cutter base with special heat treatments, elegant in appearance. 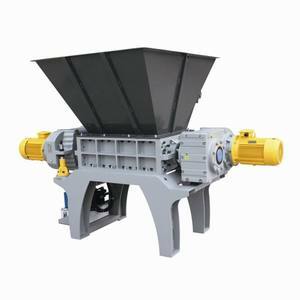 Product specification: Model XC-GP230 XC-GP300 XC-GP400 XC-GP500 XC-GP600 Crushing chamber(mm) 230*200 310*200 410*235 515*290 610*320 Crushing ability(kg/h) 100~150 150~200 200~250 300-350 350-450 Stationary cutter 2 2 2 2 2 Rotary cutter 6 9 12 15 18 Power(kw) 4 5.5 7.5 11 15 Dimensions (mm) 950*620*1190 1000*720*1290 1030*840*1390 1230*1010*1630 1320*1110*1830 Approx. Motor is equipped with overload protector, and power protection devices. We will send you information and photos at different production stage of your order. Just tell us your ideas or provide the drawing, we can help you to carry out your ideas. 5.Motor is installed with overload protecion and safe switches for assuring safety . As well, you may send your technician to our company to learn how to operate machines. We take pictures of finished products before delivery or you can inspect the machine in our factory. The installation of the cutting tool can be adjusted. The cutting tool can be sharpened again and again. The past has strong changeability and high precision. Ganzhou Li Ang Machinery Co., Ltd.
&diams; Double wall insulated stainless steel feed port, reduce noise. &diams; Full open structure, easy to clean and maintain. Temperature kept stable at all times &diams; Special designed on rotery cuttng blade,which makes even grinding no power left, no screen filter required. The motor is provided with an overload protection device and power supply chain safeguard system ensures device has good safety and environmental protection, power saving and durable. Q8: How to deal with the faulty9 A: First, our products are produced in strict quality control system, but if any faulty, we'll send new spare parts for free in one warranty year. Secondly, our technician will periodically follow up customer to help to do maintenance and ensure equipment operation 7/24 be guaranteed. &diams;Film granulator forms a plastic recycle system with centrifugal extractor and material storage tank to increase recycling efficiency. 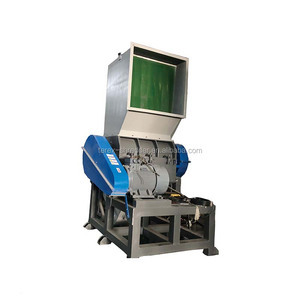 We tailor solutions from raw materials, materials processing equipment, to injection for different customers. Each Kairong solution is designed , manufactured, and commissioned by experienced teams of professionals engineers and aftersales staffs. Alibaba.com offers 32,072 bottle crusher products. About 52% of these are plastic crushing machines, 4% are crusher, and 1% are other food processing machinery. 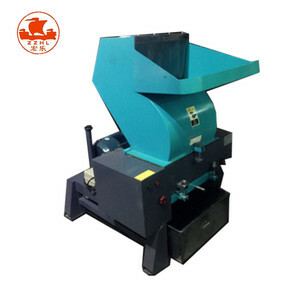 A wide variety of bottle crusher options are available to you, such as waste plastic crusher, bottle crusher, and film crusher. You can also choose from pvc, pp/pe, and pet. As well as from single, double. And whether bottle crusher is free samples, or paid samples. There are 31,910 bottle crusher suppliers, mainly located in Asia. The top supplying countries are China (Mainland), India, and Mexico, which supply 99%, 1%, and 1% of bottle crusher respectively. 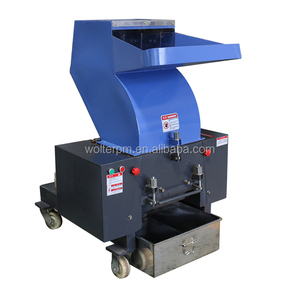 Bottle crusher products are most popular in Domestic Market, Africa, and Southeast Asia. You can ensure product safety by selecting from certified suppliers, including 6,764 with Other, 6,133 with ISO9001, and 88 with ISO14001 certification.